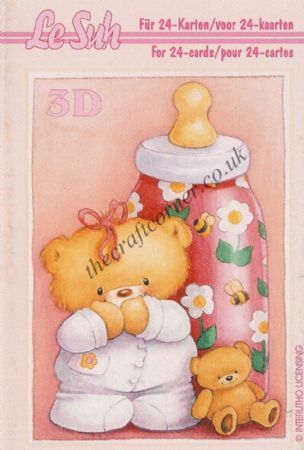 A new delivery needs a very special card. 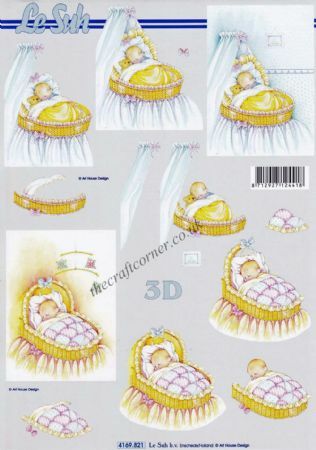 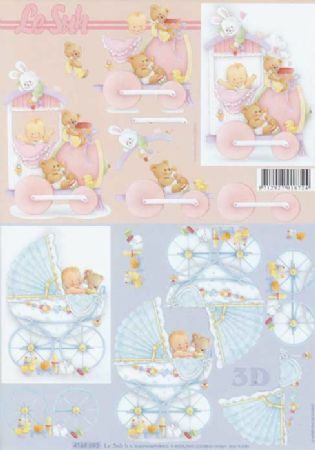 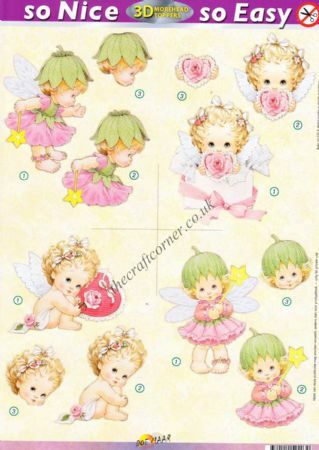 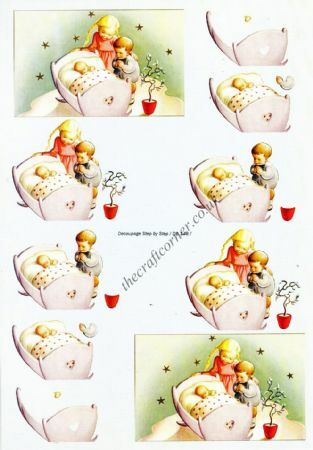 You can find decoupage sheets for new baby's together with sheets for children's cards. 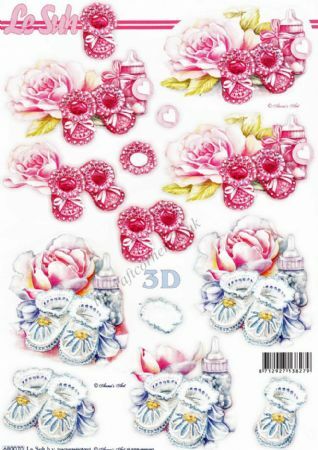 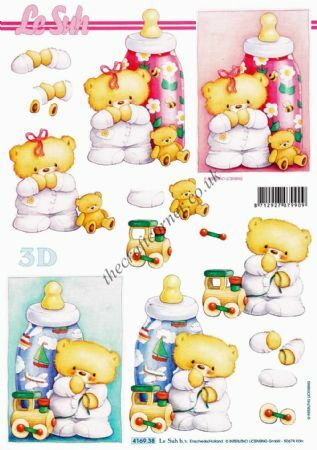 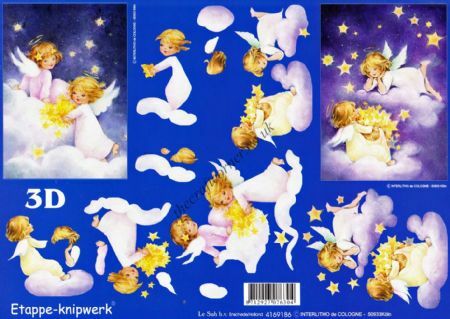 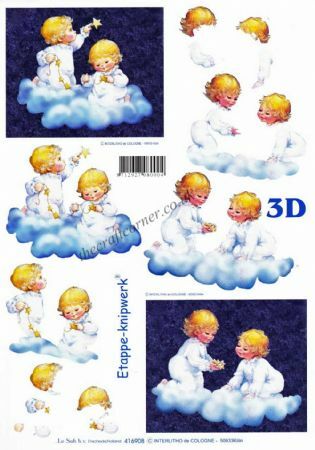 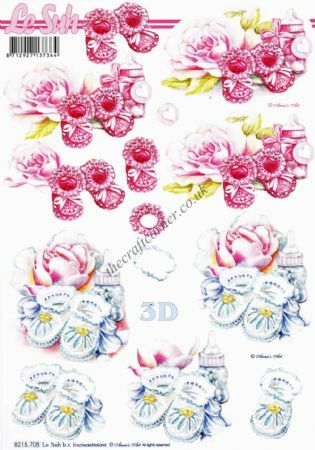 Decoupage sheets are also available with the famous Hummel designs.